Matanzas Voices is a multimedia oral history initiative documenting life and work on northeast Florida’s Matanzas River, whose estuary stretches approximately twenty-three miles southward from the St. Augustine Inlet to seven miles south of the Matanzas Inlet in Flagler County. Matanzas Voices tells the water stories of the diverse communities therein: the accounts of fishermen, the challenges of shellfishing businesses, the histories of disappearing fish camps, the discoveries of scientists cataloguing the river’s flora and fauna, among many others. Together, these interviews paint a vibrant portrait of a connection between people and place, with attention to the past and hopes for the future. Matanzas Voices is proud to be a project of Friends of Matanzas, Inc. and a sister project of the Matanzas Riverkeeper. 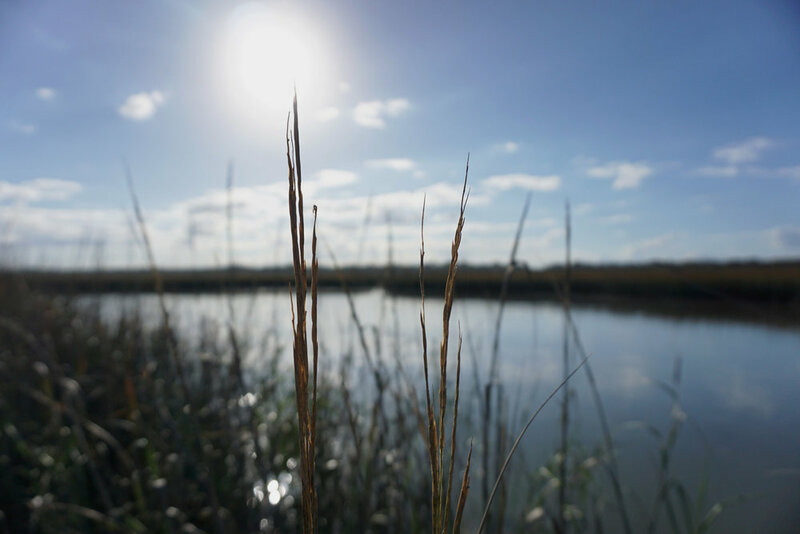 Friends of Matanzas is an educational membership organization dedicated to performing environmental, land use, and other concerns of the membership, with special emphasis on the Matanzas River, Matanzas Inlet, and adjacent lands, waters, beaches, shores, wetlands, and wildlife habitat. To find out more, contact matanzasvoices@gmail.com, and follow us on Facebook.